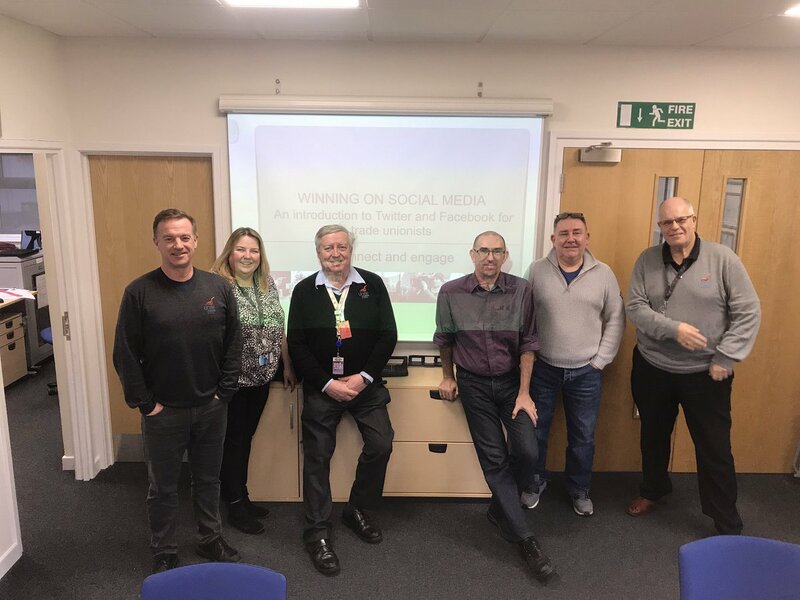 union-news.co.uk runs popular and successful social media training courses for union reps and branches. We have beginner courses to get you going on Twitter and Facebook, and advanced courses to help you make the most of these powerful campaigning tools. Courses last three hours and can be customised to your workplace and your members. Please contact tim@union-news.co.uk for more details.